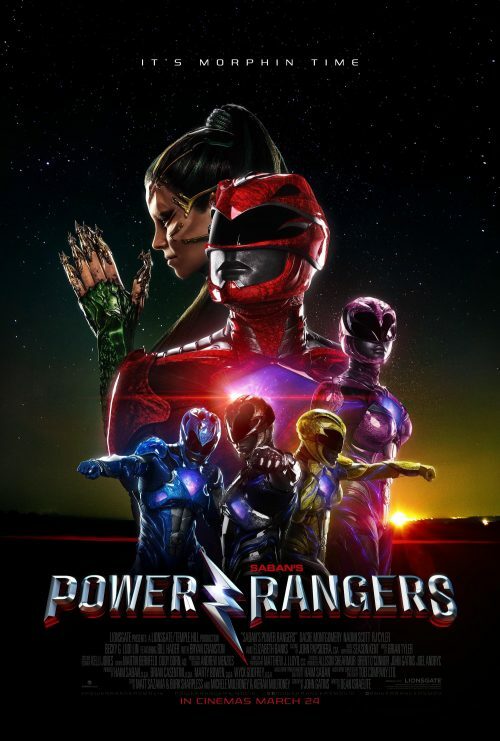 It’s Morphing Time with the brand new poster for The Power Rangers has hit and it does show us Elizabeth Banks wonderfully playing the evil Rita Repulsa. It doesn’t show us anything out of the ordinaryor unexpected. It’s just a classic montage of the main cast in size of importance! I’m starting to feel sorry for the Yellow Ranger as she does seem to be the smallest on the poster! If you have missed the explosive trailer then you can just head over here to see that as well!